That’s what we’ve all been waiting for! Great pogsnit! 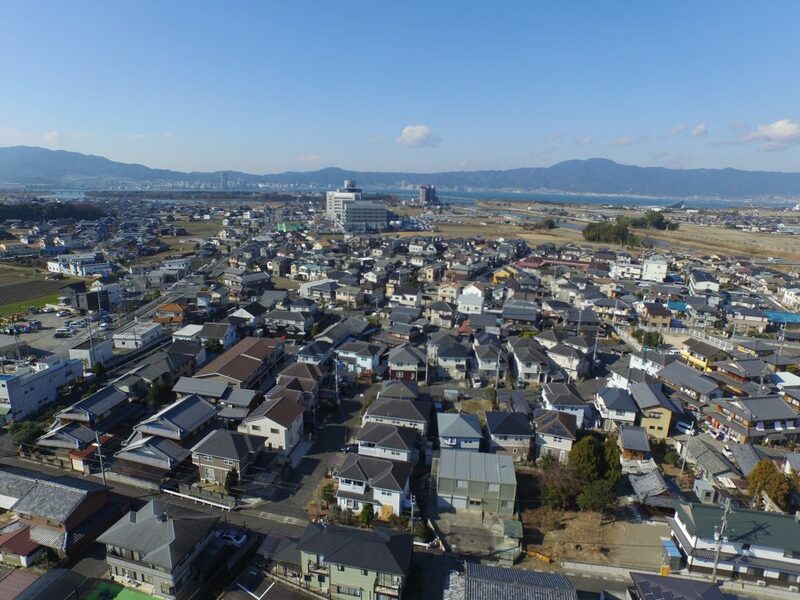 © Copyright 2019 京都ドローン撮影/中継配信依頼はスカイインプレッション. All rights reserved.